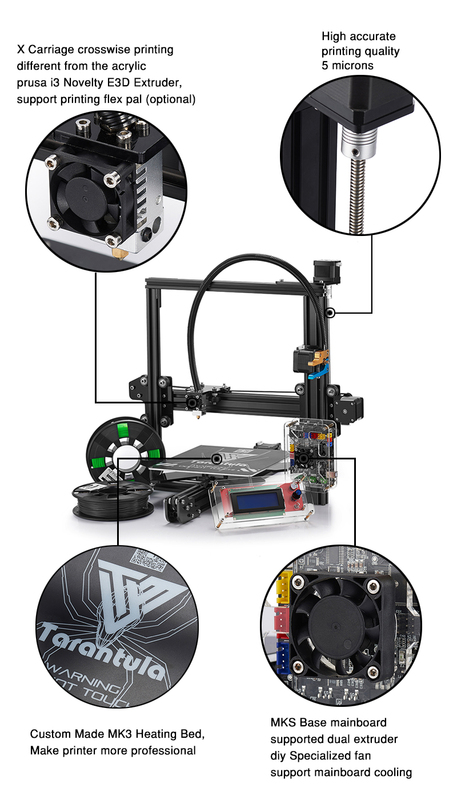 The Tevo Tarantula 3D printer is a full featured 3D printer that offers an outstanding value for its price! 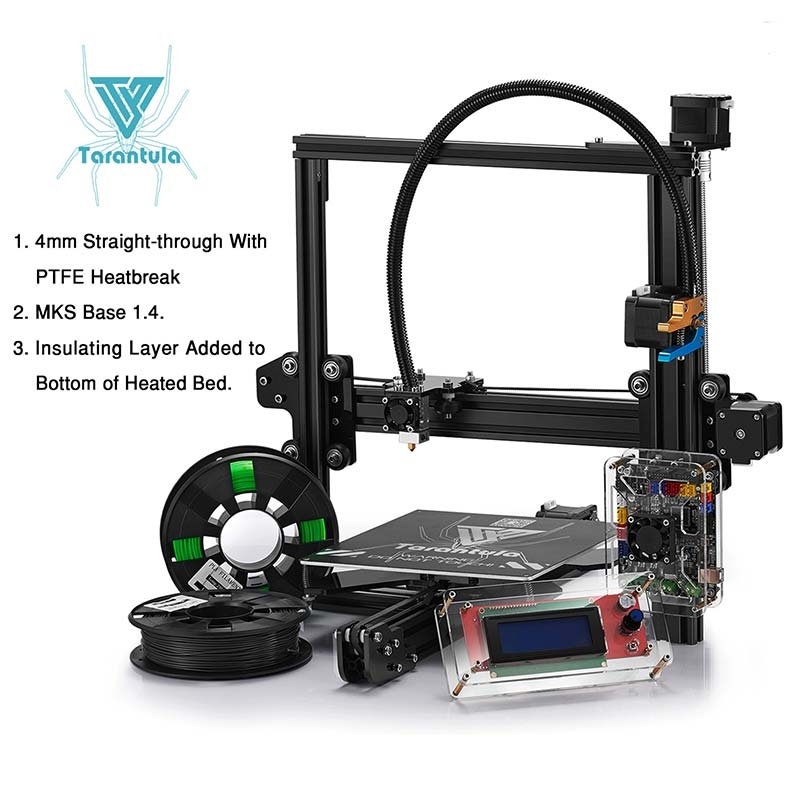 The Tarantula 3D printer is very well designed from the start. 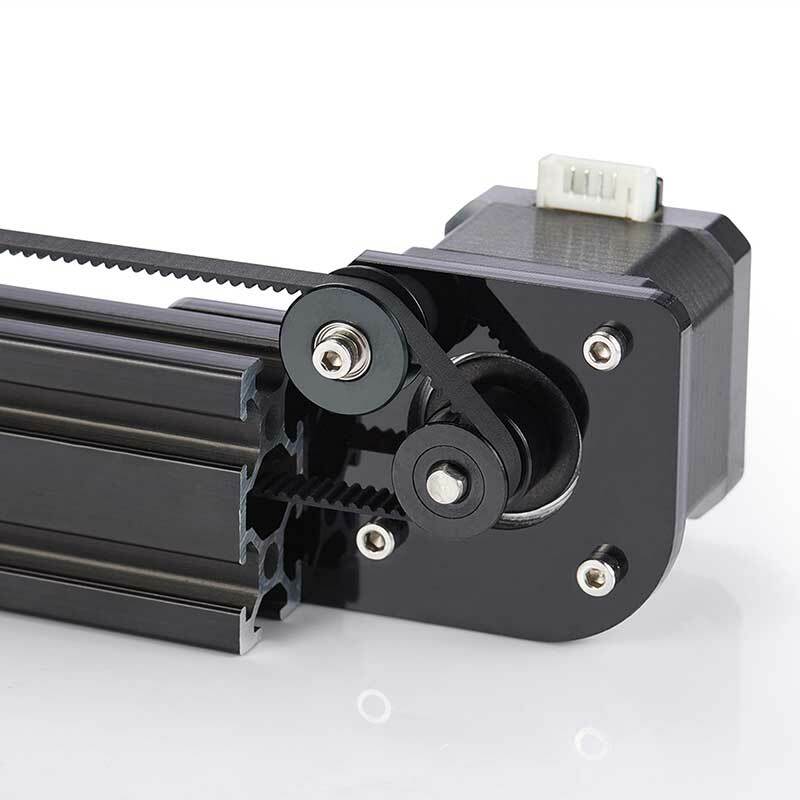 For instance, it has an aluminum frame and quality belts. 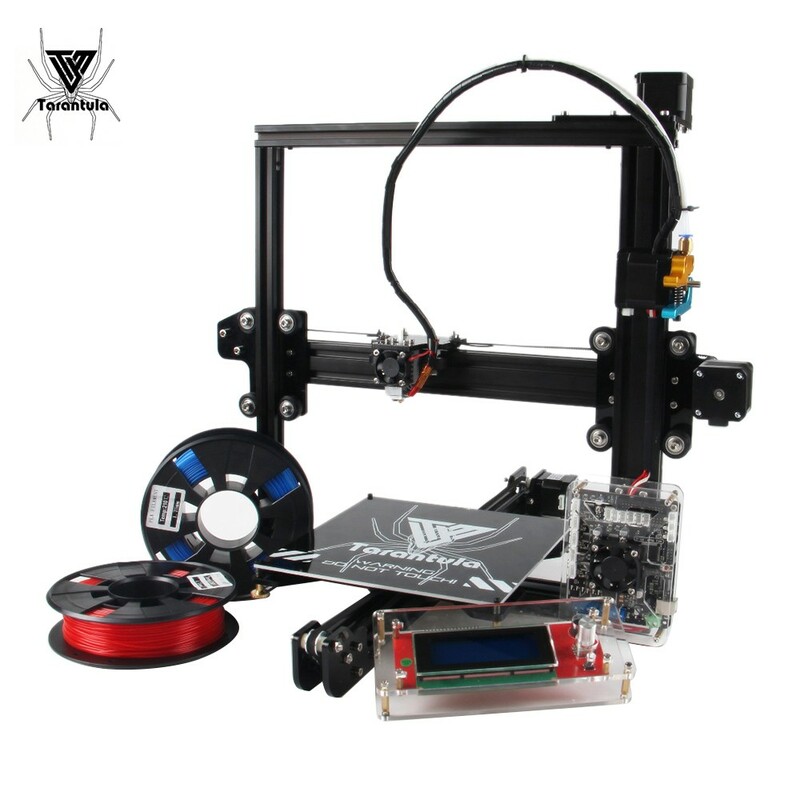 Such components are often neglected to such a cheap price range 3D printers. 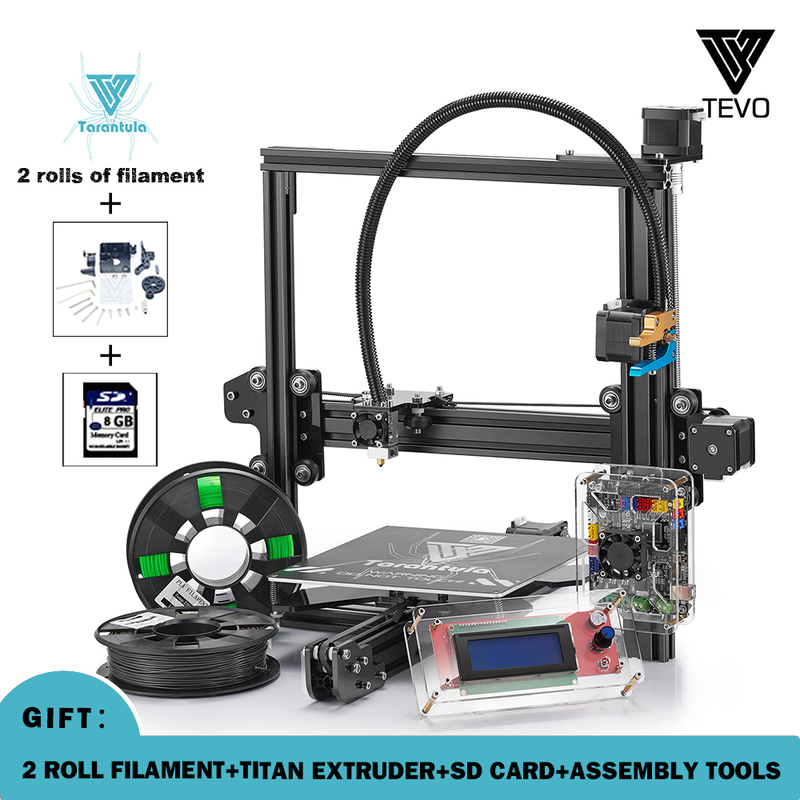 The affordable Tevo Tarantula 3D printer is a very good choice to build an affordable 3D printer farm or cluster. 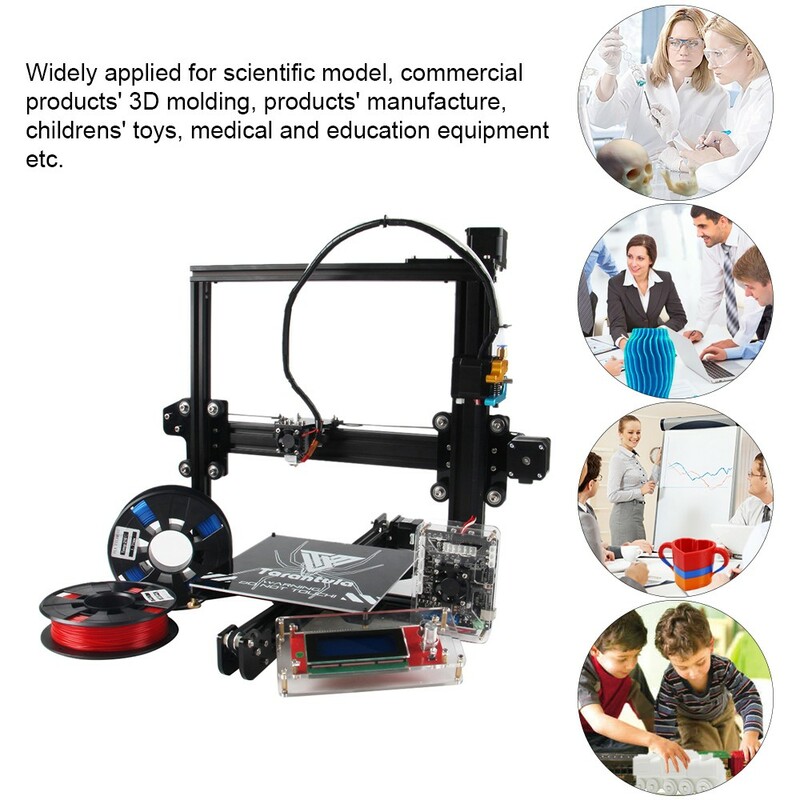 You will have an additive manufacturing mass production affordably! 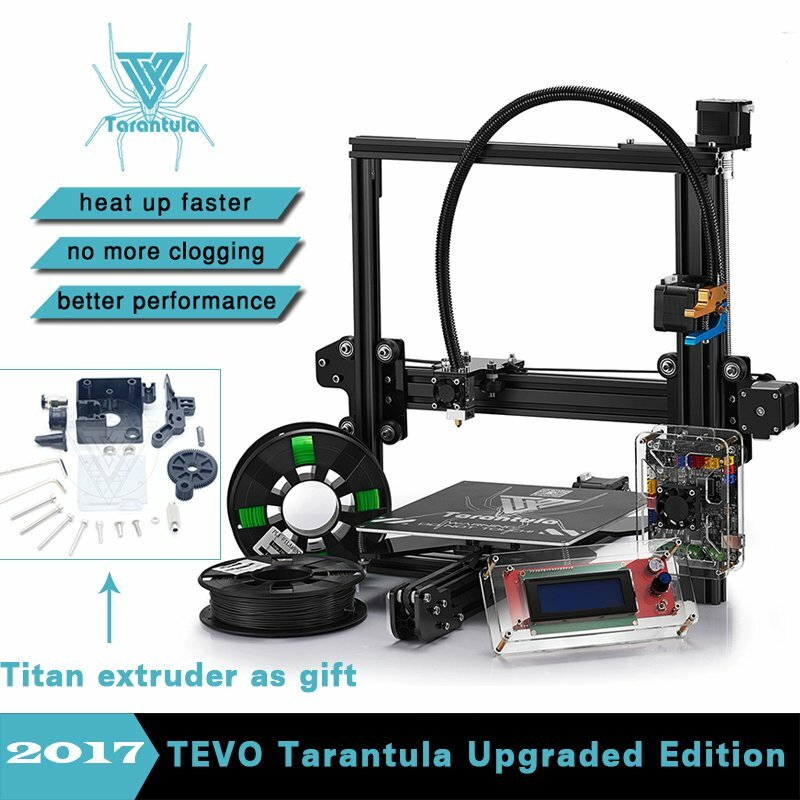 Tevo Tarantula is based on the Prusa i3, a proven design with tens of thousands users all around the world. 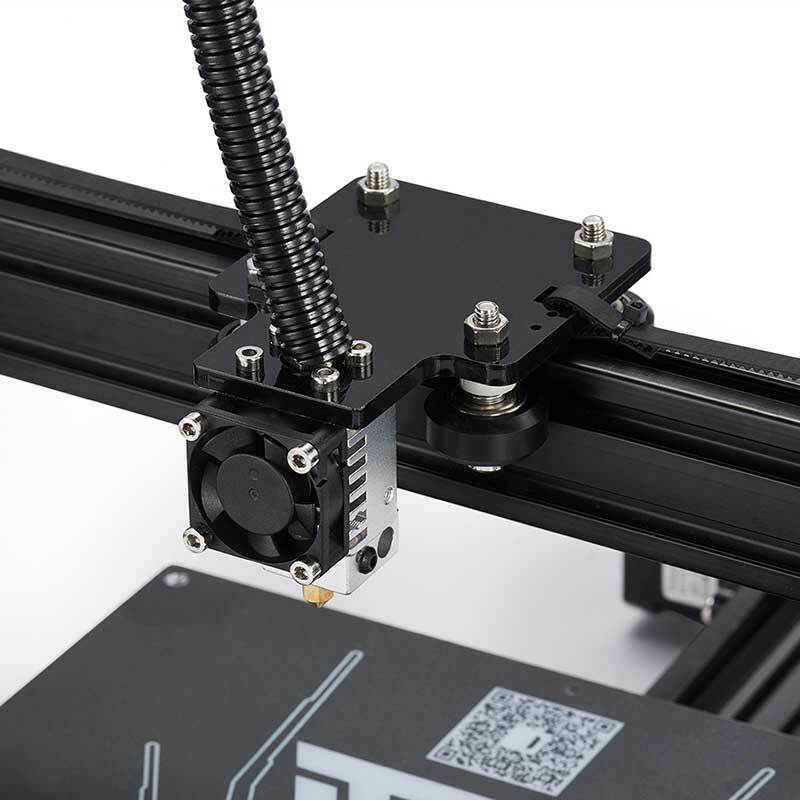 This printer sports Dual-Head extruder (Optional Upgrade) with firmware that allows you to print with two different color filaments at the same time! 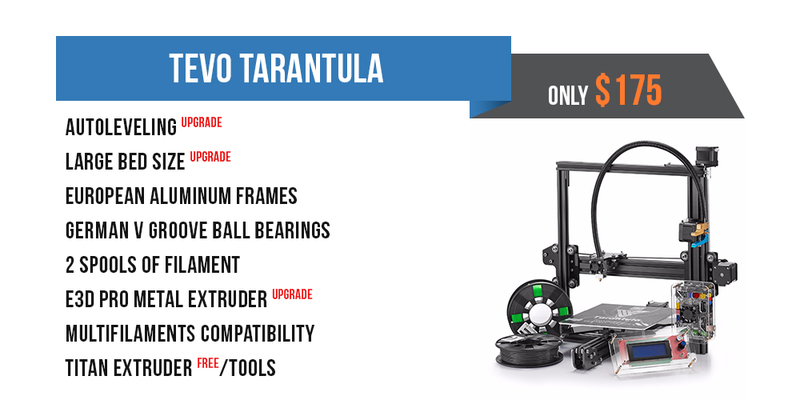 Now you have a great opportunity to own one of our Tevo Tarantula Prusa i3. 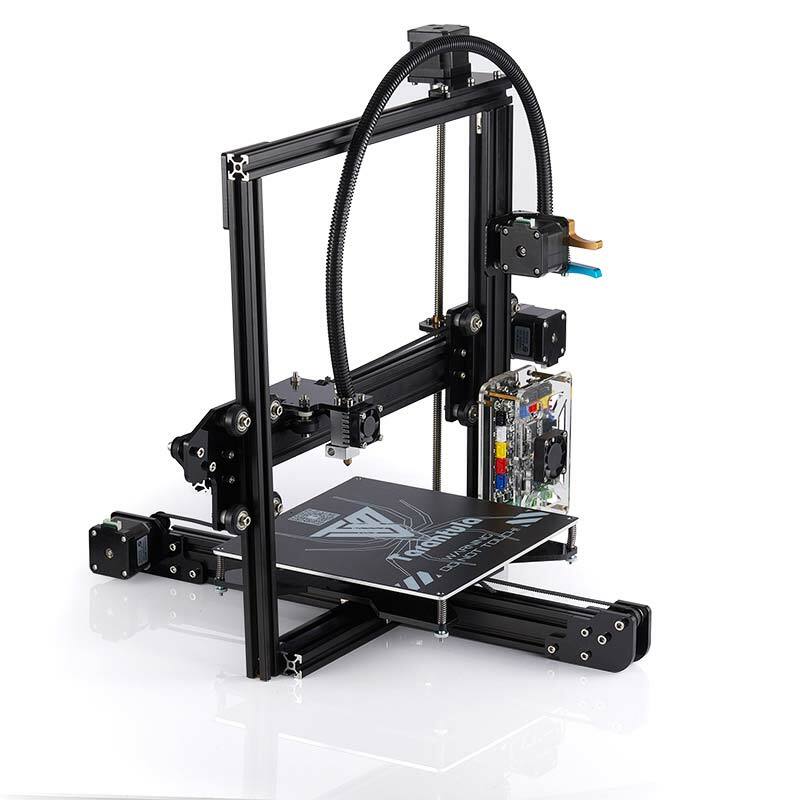 All parts of this 3D printer are Open Source and are part of the RepRap project. 200 x 200 x 200 mm ( 7.9 x 7.9 x 7.9 inches) . 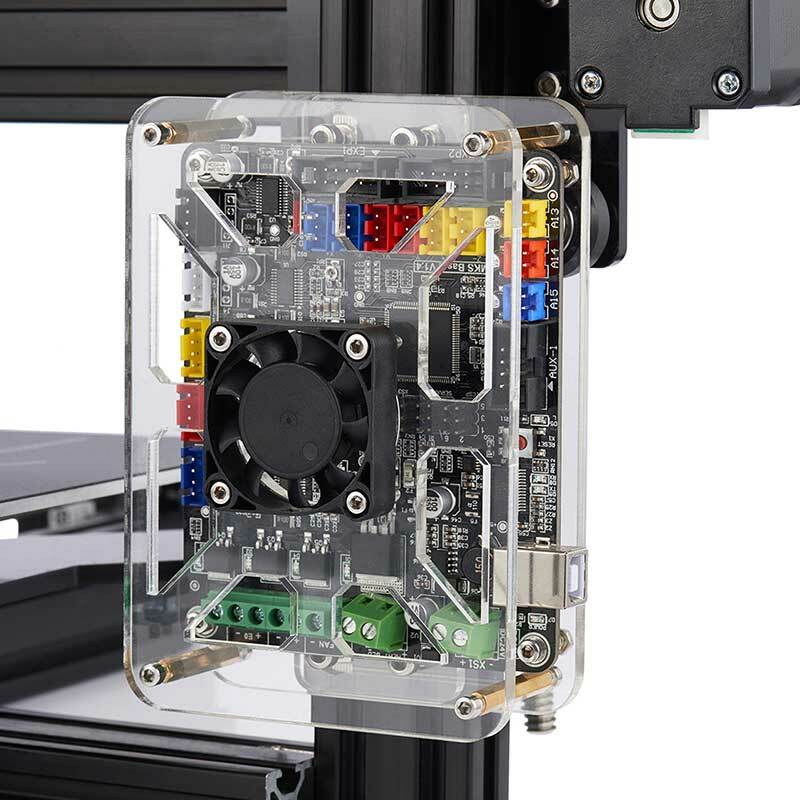 Large print area of 200 x 280 x 200 mm ( 7.9 x 11 inches) (Upgrade). 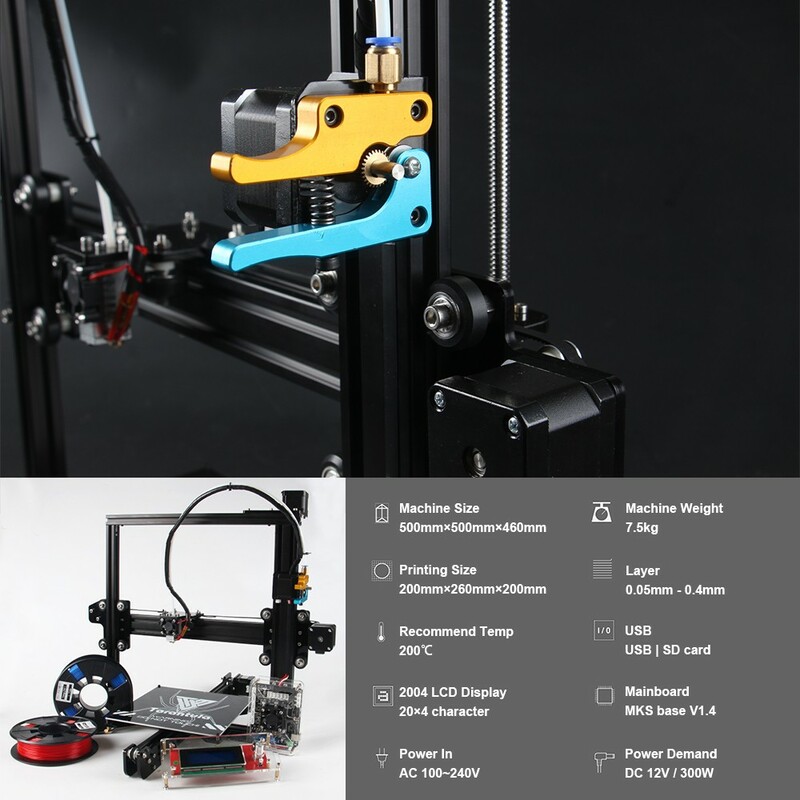 Full Metal E3D Bowden long distance Extruder (Included). 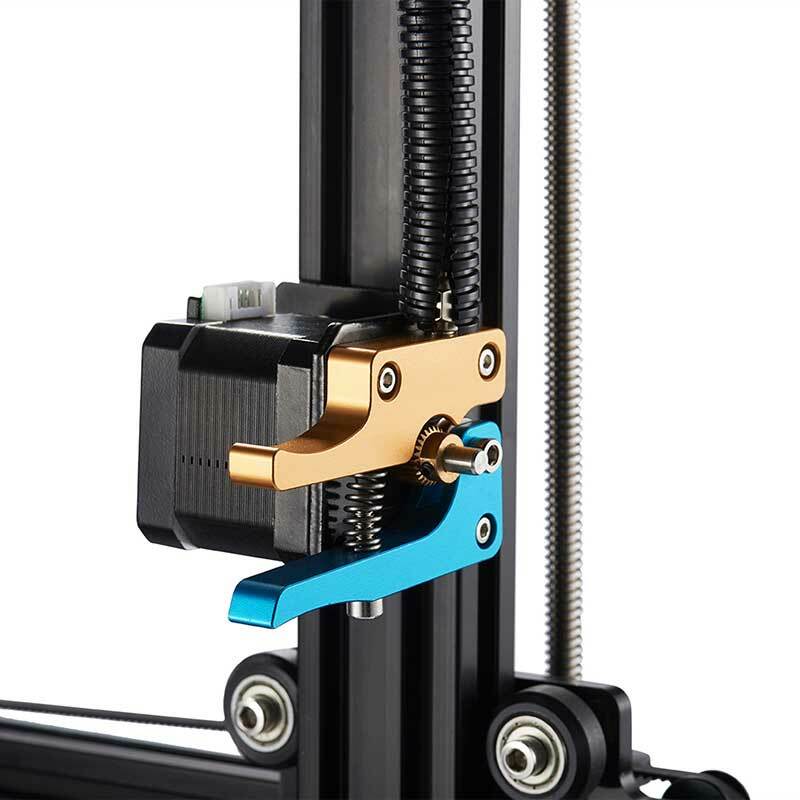 PLA, ABS, PETG, Wood, PVA and Flexible Filaments ( Pro Metal Extruder). Single color and Dual Color(With Dual Extruder). 60-120°C (proper winter warming and summer appropriate cooling). 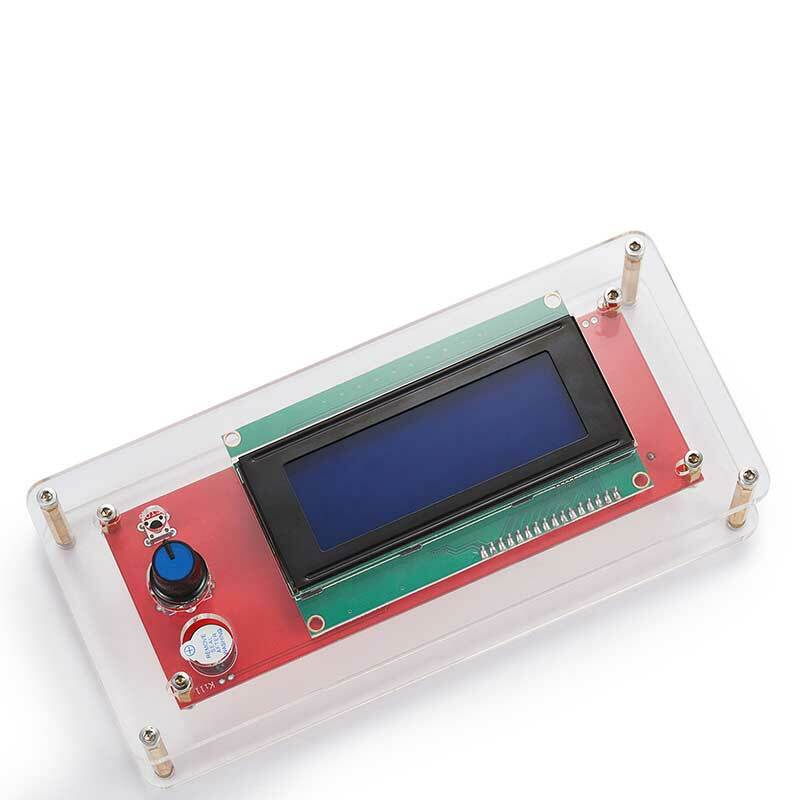 Dual Switch AC 110/220V, 250W, 50Hz, 0.89A. Ships in 4 to 10 Business day(s) for USA Orders. 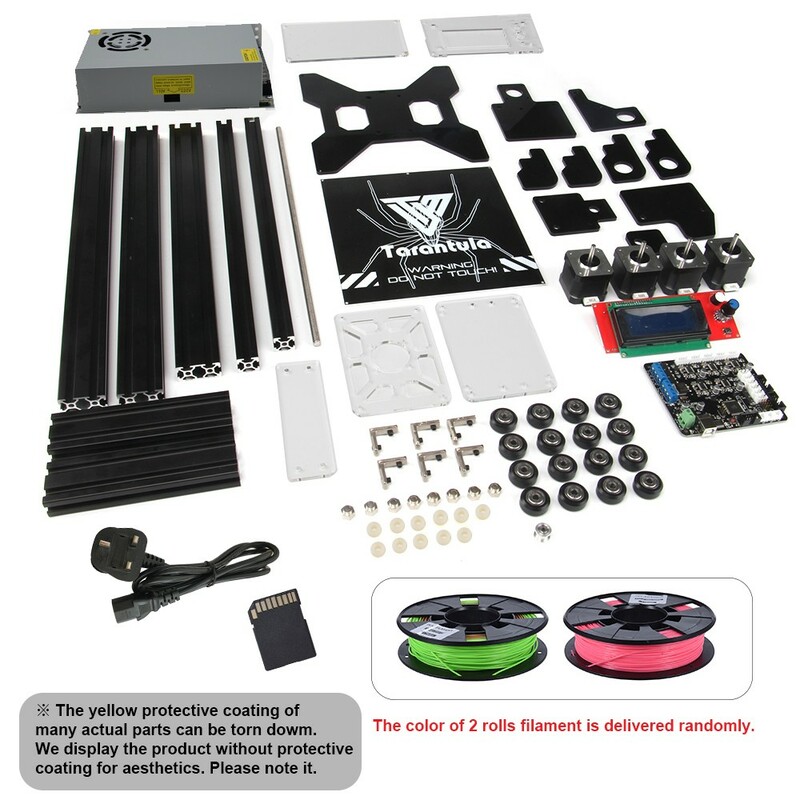 Excellent price, all parts and upgrades included in first shipment. Assembly and set up instructions VERY POOR. Had to watch YouTube videos to figure it out. Excellent value for what you get. 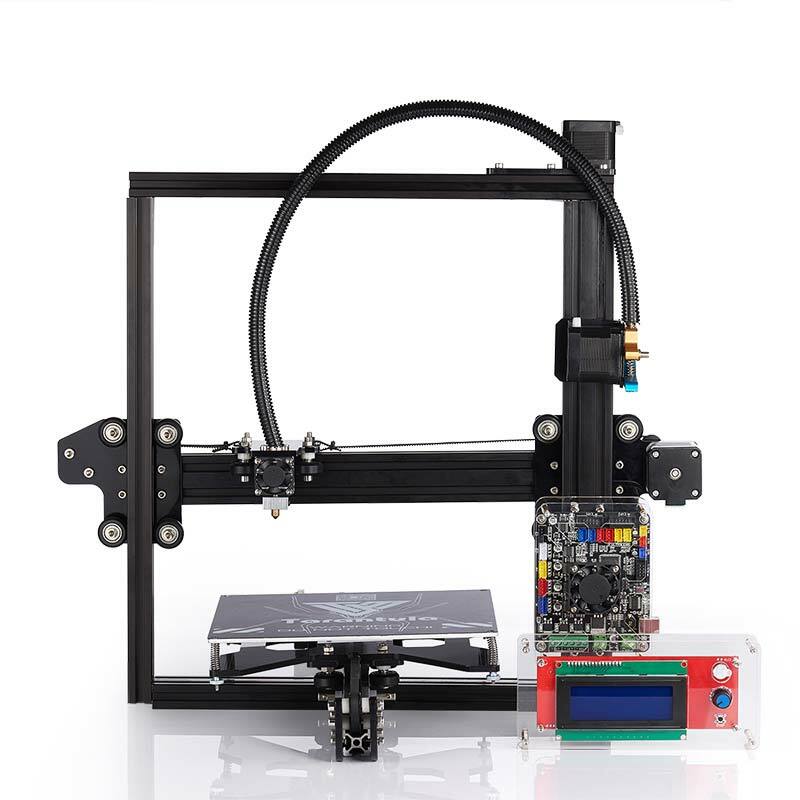 I went all out and got the dual extruder, Large bed, Autolevel kit. Lightning fast shipping! Had it in 4 days from China! Wow I am impressed this shipped fast and arrived in perfect condition. I had trouble at first locating the upgrade parts I ordered but after searching the net for the images to match I noticed it was easier than I made it out to be. Very impressed and cant wait to get her built and running some prints. It's a pretty nice printer though plan on spending some time tweaking and upgrading it. Took about 6 hours total to assemble it for me. It will be up and running out of the box but plan on using the PLA that ships with it to print some new parts asap; I found the Z axis motor mount to be the best first upgrade for it. It seems like a lot of the included acrylic parts are designed a little on the sloppy side; I can only assume to make it harder for people to overdo it and break the part, but it does mean everything just seems a bit more wiggly than it could be out of the box. It takes about a week to ship and it was actually shipped with decent UPS 5-day which isn't too bad from China to Michigan. 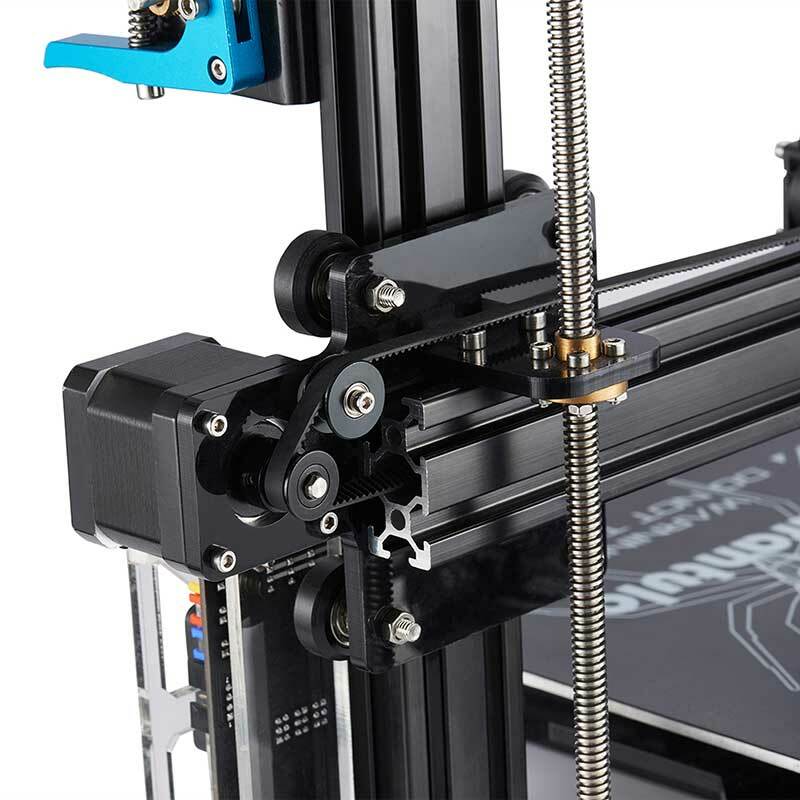 In my opinion the TT ist the best printer to learn. 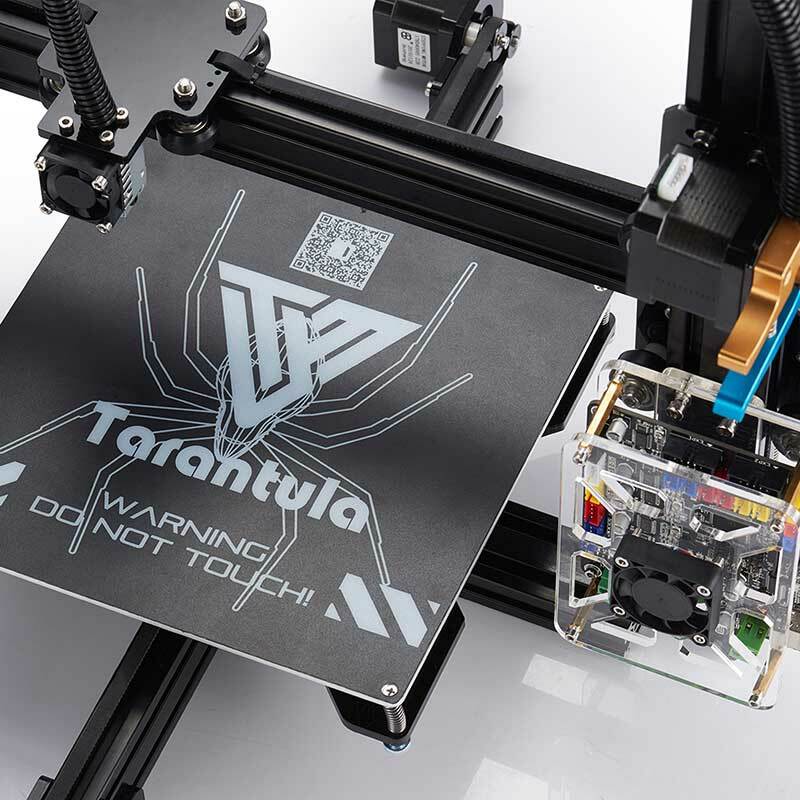 By the time you get the Tarantula to the point where you get the best out of it, you probably know as much about 3d printing as any engineer who designs 3d printers.